This ain't the kids table. If kiddos aren't part of the Thanksgiving equation for you, then go all out for a fabulous adult Thanksgiving. Forget the menu that has to pass the little kid taste test and kid-friendly dishware. This year, try some of these refined Thanksgiving recipes, lovely libations, and chic table settings. Since you won't have any picky eaters this Thanksgiving, whip up some wonderful hors d'oeuvres that will impress your guests and elevate taste buds. 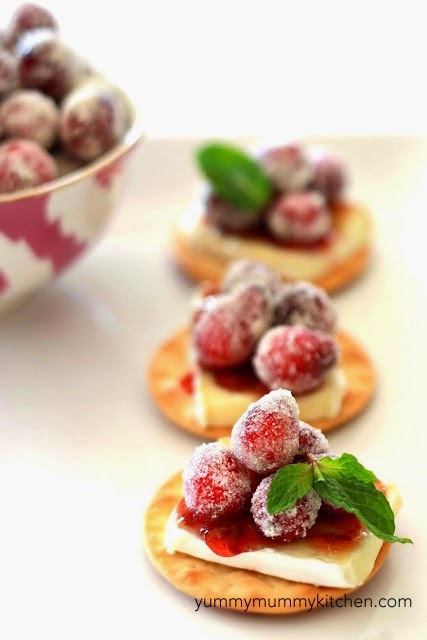 Sugared cranberries and mild brie look gorgeous on a platter and are incredibly delicious. The tart, sweet, creamy, and crunchy all combine to make a perfect appetizer that is both festive and divine. Pass these around to your guests or let them serve themselves on a fancy appetizer table. Cheeseballs aren't exactly the fanciest sounding or looking appetizer. 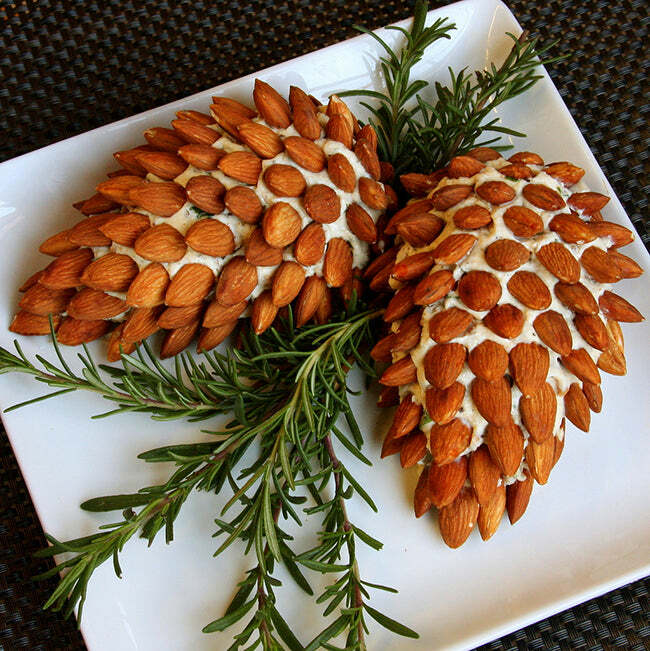 However, these pinecone shaped cheese balls transform an ordinary and casual bite into something much more lovely to look at. Use the cheeseball recipe of your choice (or this one), add some almonds and sprigs of rosemary or pine, and set it out for your guests to enjoy amidst their adult conversation. Since everyone will be over 21, you can mix up some seriously sophisticated cocktails this Thanksgiving. From fresh and fruity with holiday citrus and berries to warm and spicy pumpkin flavored, there's a huge range of drinks you can concoct. Not only does this sangria bring out the colors of the season, but it's absolutely delicious. 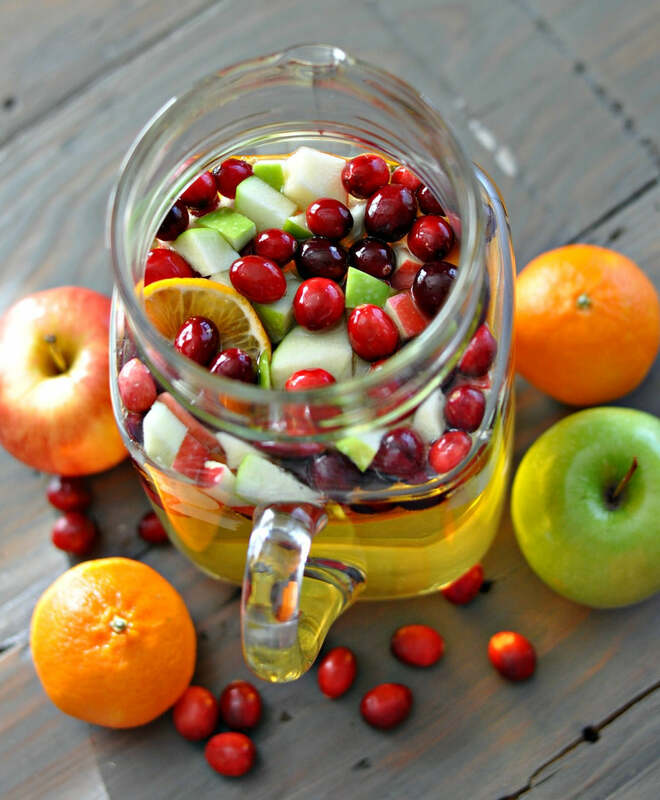 With cranberries, oranges, apples, and white wine, you can pour cup after cup of seasonal bliss. You can even sub in red wine for deeper color and richer taste. 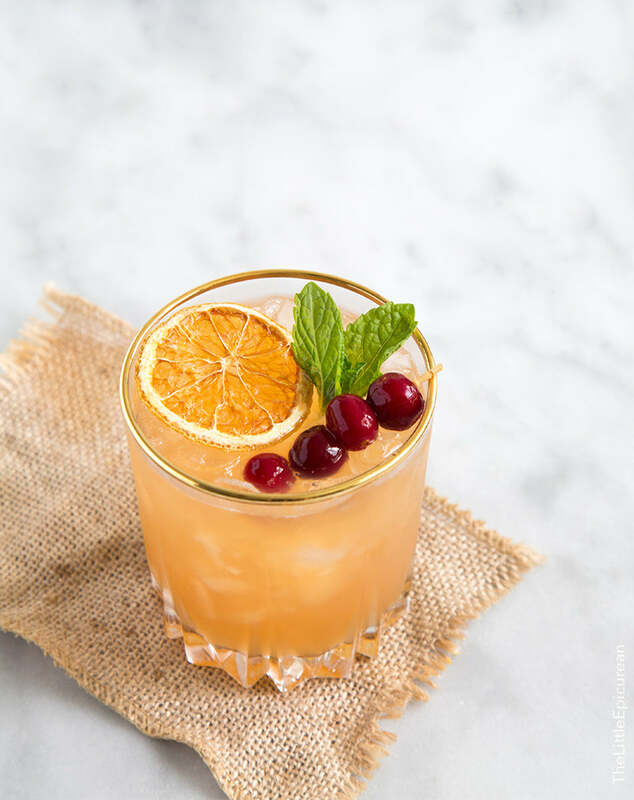 Citrus, mint, cranberry, and bourbon mingle quite nicely in this cocktail-much like you and your guests will at your kid-free Thanksgiving! We love the simple look of this tasty drink, but you can play with the barware depending on your tastes or even serve it in wine glasses for a fancier feel. There's nothing that makes someone feel more welcome or relaxed than when the first thing they smell is warm, cinnamon-y cider on the stove. 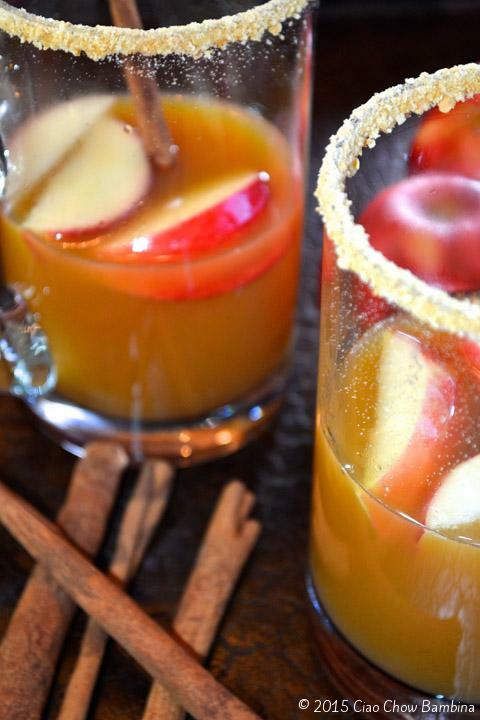 This particular hot cider is virgin, but try adding a splash of bourbon or cinnamon vodka for a hot cocktail! People go crazy for pumpkin spice as soon as the weather turns crisp. 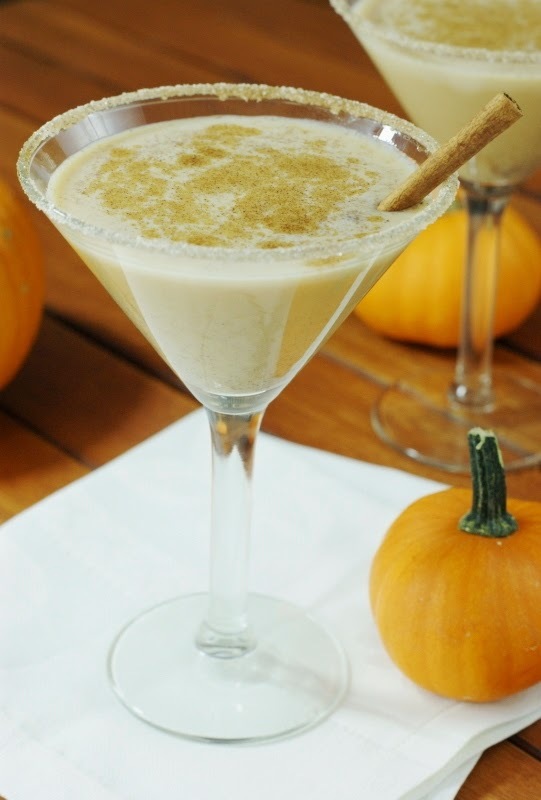 Give them a taste of your alcoholic version with this shaken pumpkin spice martini. It's creamy, spicy, and has the comforting pumpkin flavor your guests will love. Now that you have fancy cocktails and appetizers, it's only fitting for you to dress up your table too. 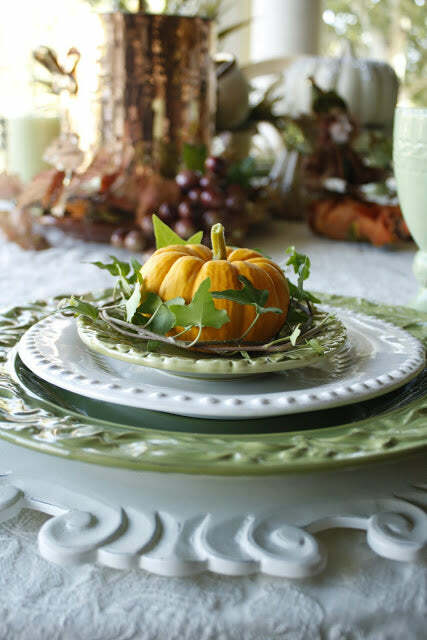 Try the next couple place setting ideas for a classy look. You can skip the color-in-the-lines placemats for the kids and make your own elegant ones instead! 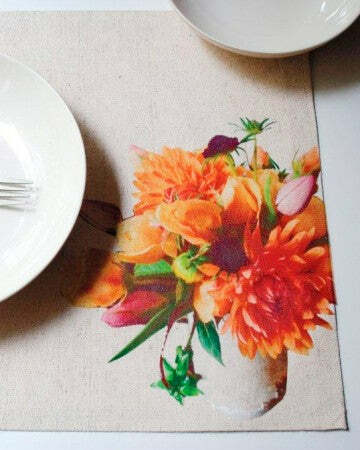 This printable placemat comes to you from Martha Stewart and looks absolutely stunning next to pristine white dishes. The best part is that you can do this all with your own printer at home, so it's a quick design element that will add a lot of color and appeal! You don't have to overload your table with reds, oranges, and yellows. This little pop of orange amidst the fresh green is an incredibly unique and refined design element. Follow suit with this color scheme or try it in metallics or blacks and whites for beautiful contrast. While Thanksgiving is typically a "help yourself" meal, setting down a first course for everyone to dine on together will elevate your event into something fancier. A stacked pear salad is a deconstructed and sculptural masterpiece in the culinary world. You can use these as the main focal point of your place settings or wait to serve them once guests sit down. It's pretty, light, and won't be too filling for the heavy courses to follow. 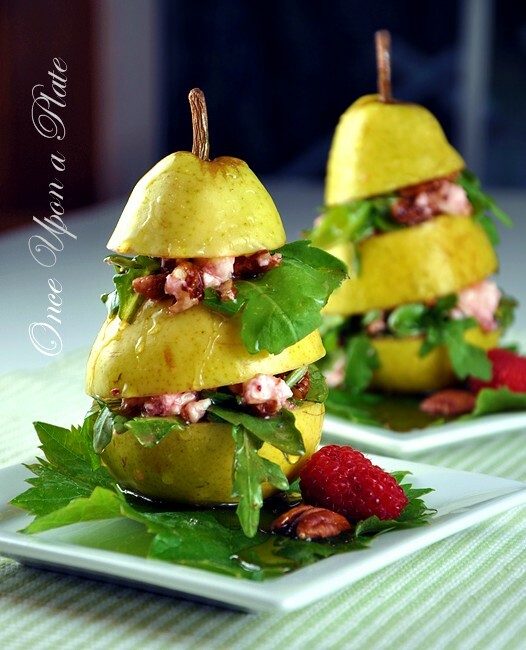 Try making this recipe (minus the chopped pear) and then smear a thick layer between the pieces of pear. Forget the huge serving dishes of basic sides. This year, try a more elegant approach to what goes next to the turkey. 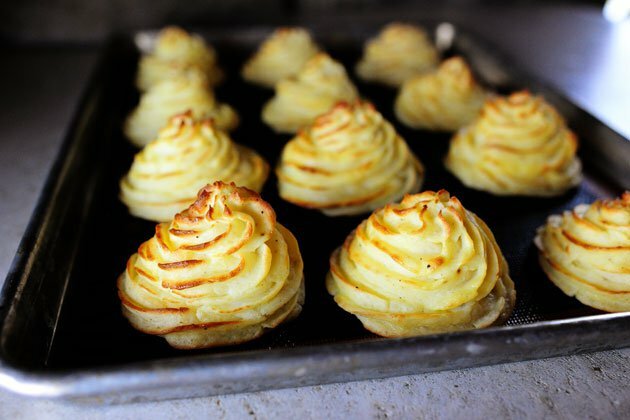 Globs of mashed potato do taste good, but potatoes can also take on a much classier look when they're whipped and piped from a pastry bag. Try these flavorful and texturally interesting potatoes this year. They will also help with portion control! 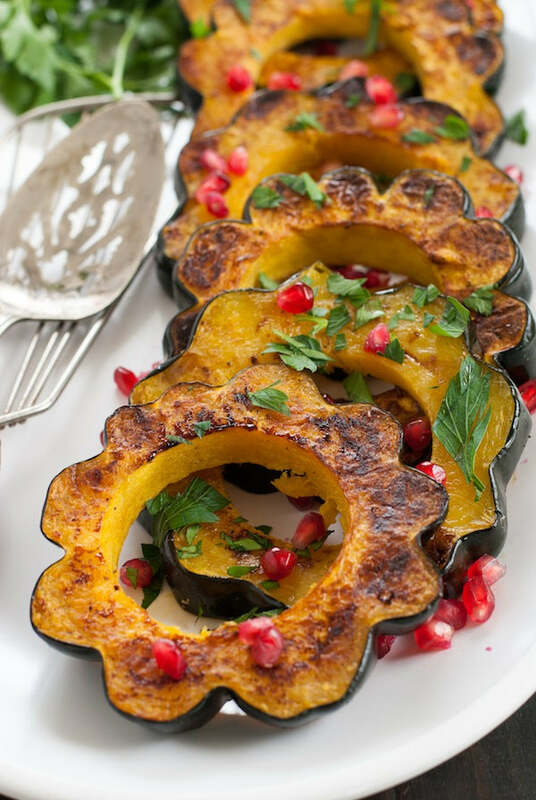 Acorn squash has such a lovely shape naturally. That's why we love how this baker used that geometric element to make a gastronomic wonder. Although this recipe may look difficult, it's super easy to prepare and will add a mature look to your Thanksgiving table. Instead of canned cranberry that still looks like it's in the can once it's dumped out, try this mature cranberry chutney. 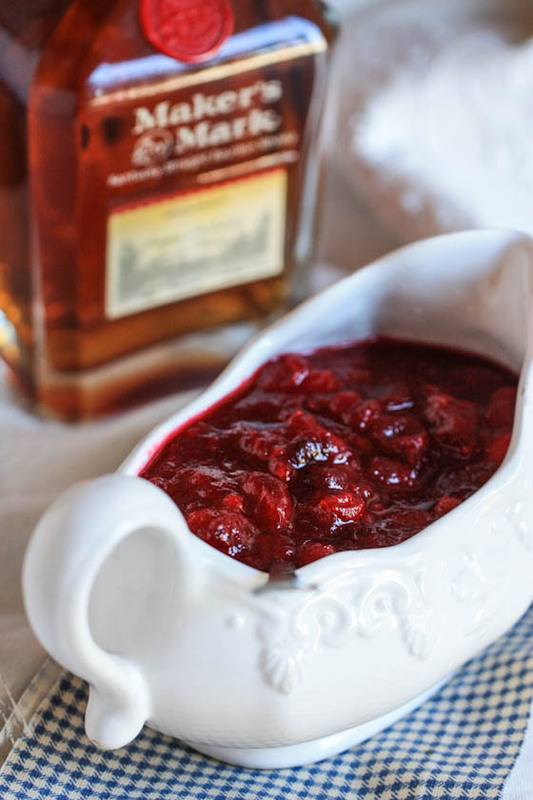 The bourbon brings out the sweetness in the cranberries and automatically makes it more gourmet. Trust us, give this a try instead of the canned jelly this year. Instead of a roaster that will hog all of the oven space, change up a multi-century old tradition with a few modifications. Everyone always expects to see a whole turkey on the Thanksgiving table. 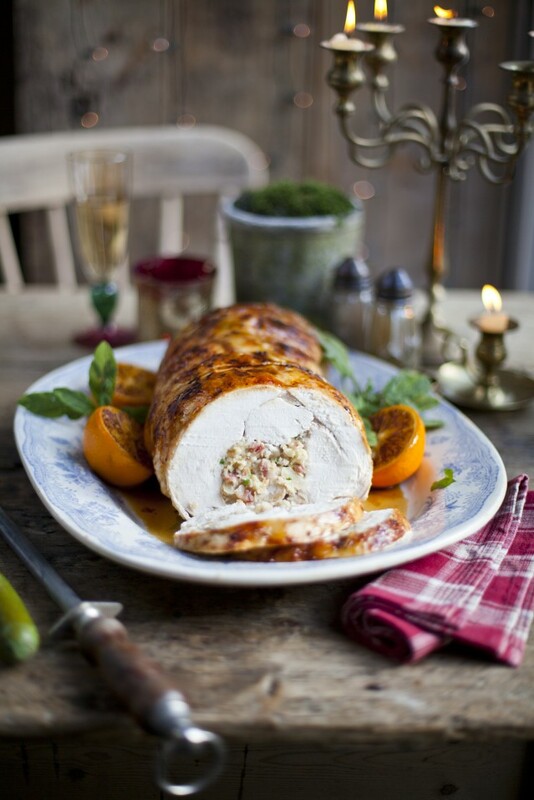 Why not surprise your guests this year with a totally new take on traditional turkey? This turkey log is packed with flavor because of the stuffing and people won't have to worry about any bones. Give it a try and see how your guests marvel at your culinary genius. Desserts for Thanksgiving are typically simple and delicious, but with a few embellishments, you can make them shine. 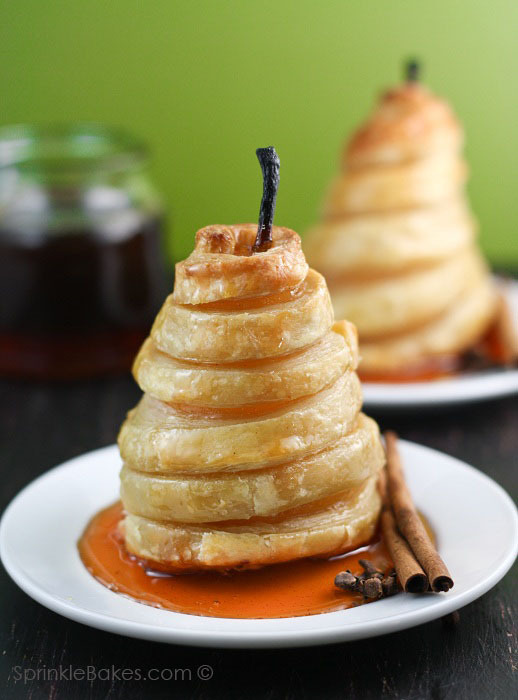 Pastry dough completely revolutionizes regular pears when it comes to aesthetic and flavor. Bake these pears in a hot oven and drizzle them with honey or maple syrup. It'll be your new take on a classic pie. 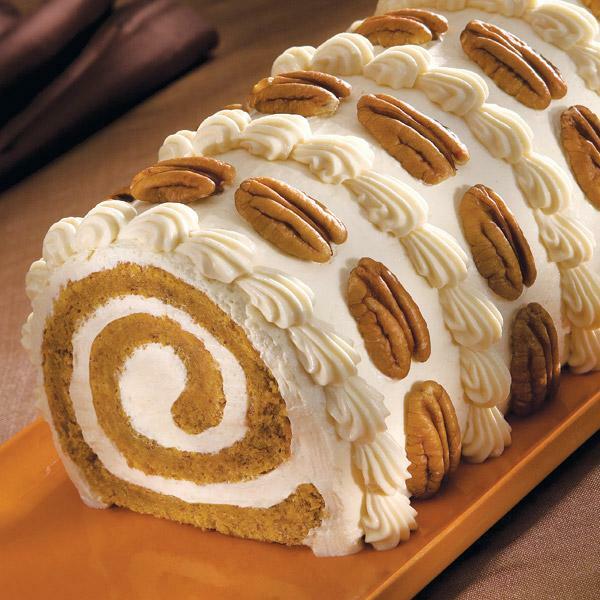 Instead of the expected pumpkin pie, give this pumpkin roll a try. It looks beautiful dotted with walnuts and white icing or whipped cream. Set it under a glass cake dome and let your guests drool over it until it's dessert time. There are SO many ways to dress up a pie that it's a shame people don't do it more often! 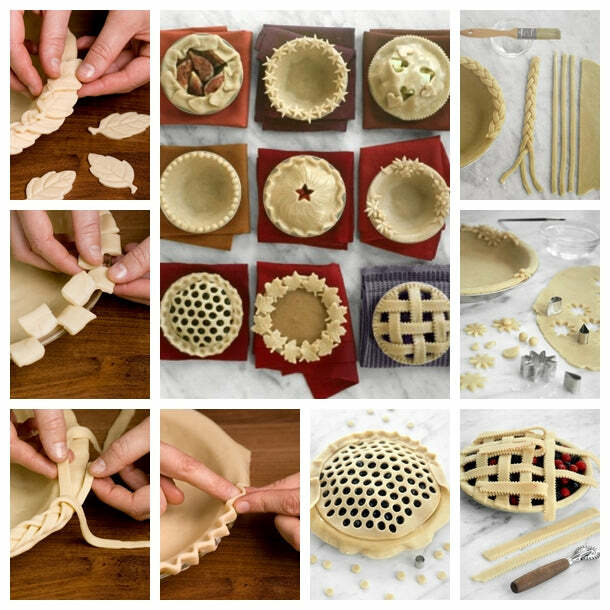 With braiding, weaving, polka dotting, and many more techniques, you can transform a regular apple or pumpkin pie into a masterpiece. Use some of these techniques to create a gorgeous dessert table that will be icing on the cake of your perfectly polished Thanksgiving.